Order Now - Only $325! Then your results, your private one on one consultation with Planet Naturopath’s Head Practitioner, and your customized plan in a pdf report can all done remotely from anywhere in the world. Please Note: Services in the US cannot be shipped to these states NY and RI. Please call us on 206 886 0633 to discuss alternative solutions and options available. If you just want to order the SIBO lactulose test this is the option for you. Lactulose is not absorbed and therefore acts as a food source for bacteria, if present, in the small intestine. The bacteria ferment the lactulose and produce hydrogen and/or methane gas. These gases are exhaled via the breath. Breath samples are collected every 20 minutes for 3 hours, anyone who can blow into a tube can do the test, so the SIBO test is suitable for anyone from 5 to 105 years of age. These samples are posted back to the pathology lab in the provided package and the results take about one week to be finalized. Identifying which gases are present and in what concentration can help us to develop the best treatment plan for you to eliminate your digestion problems. I went from experiencing bloating, reflux, fatigue and inability to lose weight at the start of April, and now in July I no longer experience bloating and reflux, I have energy throughout the day, and as a bonus I have lost 10kg's. The first benefit was finally getting a diagnosis--that I had SIBO and severe hormone imbalances, and that Michael knew specifically how to treat these. The second benefit was the instant effect of the treatment program--within a week! I couldn't believe it. The chronic diarrhea stopped immediately and the associated anxiety reduced within the first month and stopped altogether within two months. Also, there was a significant reduction in hot flushes, improvement in my quality and length of sleep, as well as better energy levels--so much so that I am exercising again. 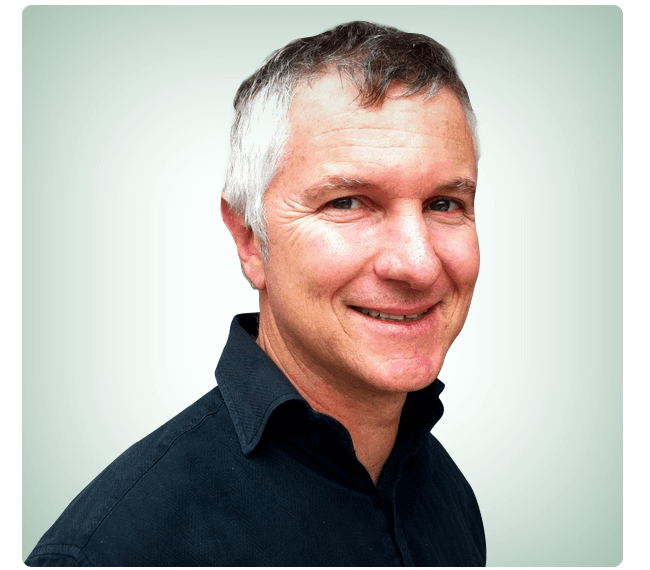 Hi, my name is Michael Smith, ND BHSC and Head Practitioner at Planet Naturopath. While I don’t know the exact reason you’re interested in doing the SIBO test, I do know you’re searching for answers. Whether that means looking for natural solutions to chronic health problems, finding out the cause of your IBS or digestive issues. If you want to find those answers, I can tell you the best way to start… is with testing. But not just any old test. Doctors only offer basic digestion tests, if they test at all, which can miss many infections and don’t give an overall analysis of every aspect of your digestion. Our SIBO Test, on the other hand, will give you an accurate analysis of whether you have an overgrowth of bacteria in the small intestine, this is the number one reason for I.B.S symptoms. But what makes the SIBO Test from Planet Naturopath invaluable, is what happens after you get your results. With our 30 minute in-depth one on one consultation, I’ll explain what your results actually mean to you, your health, and your body. This is the fun part for me, because as Head Practitioner I enjoy doing all the consultations with our clients. My passion is helping people find natural solutions to optimize their health. So the lab can priority ship your SIBO Test Kit. You will receive a confirmation email from Planet Naturopath that explains exactly what to do next. Your SIBO Kit will arrive via priority mail within 2-4 days depending on your location. You will receive your results via email within 10-15 days of the lab receiving your sample. In that same email will be a link to schedule your online consultation with Planet Naturopath. You can do your consultation by phone, or Skype, but we’d like to suggest our convenient video teleconferencing service that we use to do the majority of our consultations. It’s simple to use, free, and doesn’t require you to sign up or download anything. After you schedule your online consultation, you’ll also fill out our short questionnaire regarding your health history and health concerns. This allows me to analyze your most accurate and up-to-date health information and combine it with your SIBO test results to give you the most in-depth personalized consultation possible. During your private one on one 30 minute consultation, I’ll explain your results in easy to understand language, and answer any questions you might have. You’ll also receive diet, exercise and supplement advice, options and recommendations that you can immediately implement to start optimizing your digestion and overall health. Your official results and customized pdf report with your step by step Optimal Health Plan will be emailed the next day. The SIBO Test Includes your SIBO Test Kit, your 30 minute private one on one consultation, your customized pdf report with detailed specific recommendations for diet, nutritional supplements, and exercise plan for $325. The 30 minute consultation means you’ll get in-depth analysis from my 14 years as a Naturopath. And the experience from my 10 years as Head Practitioner of Planet Naturopath, where I’ve done hundreds of consultations with clients to help them find natural solutions to their health issues. You also get the knowledge and expertise I’ve acquired over the years, learning from pioneers in the field of Functional and Integrative Medicine, like genetic expert Dr. Ben Lynch. As well as my continuing education and ongoing studies and certifications with specialists like Dr. Daniel Kalish and Chris Kresser. 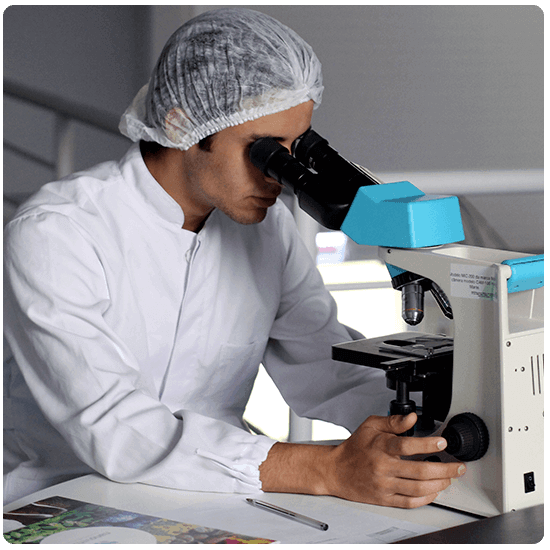 The core principle that I’ve adapted from my studies for Planet Naturopath is to focus on functional pathology testing to discover the underlying cause of someone’s health issues. And to use a systematic approach that treats each person’s whole body and not just focus on their symptoms like conventional medicine. Planet Naturopath’s treatment philosophy is proactive prevention. And uses a “real” food approach to diet, stress reduction, improving sleep quality, and improving lifestyle choices so people can take control of their health naturally and not rely on unnecessary medications. To get a snapshot of the in-depth analysis our consultations provide, take a look at this short preview video below. 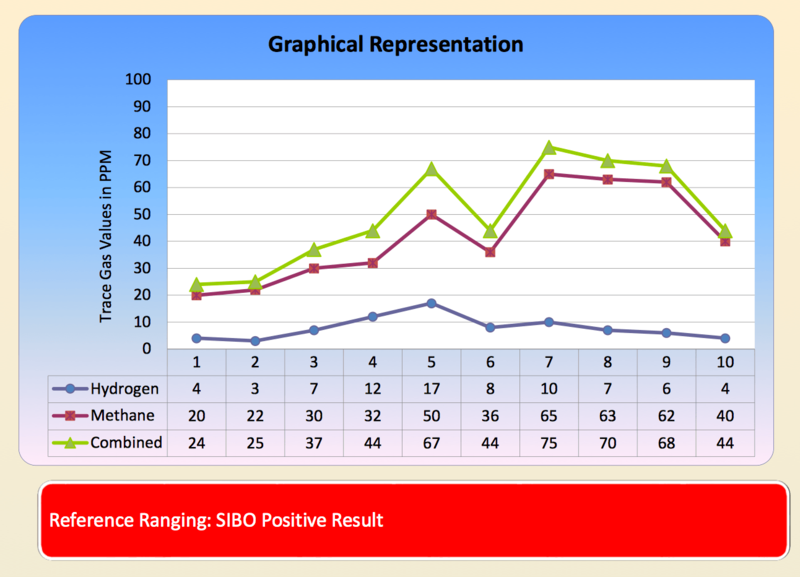 I take you through a quick tour of the SIBO Test results. You’ll not only see how the test works, but the type of information you can learn from your results. Your digestion is the key to good health how well you are absorbing nutrients, and how well you are eliminating toxins affects all aspects of your health. Your digestive health can be compromised by bacterial, parasite and yeast infections, as well as inflammation and issues with absorption. Let me analyze your results, give you a breakdown of what your results mean - whether they’re elevated, normal, or low. And answer any questions you might have - plus give you options and recommendations on how you can optimize your digestive health. If you’re not satisfied with the service we provide at Planet Naturopath – let us know within 30 days and you’ll receive a full refund. No questions asked. But we will guarantee you’ll get the best service and most professional and personalized advice available to help optimize your health with natural solutions. We understand how frustrating it can be when you don’t feel right - but yet you’re told by a doctor there’s nothing wrong. want to be there to help when you don’t get the answers you want through conventional medicine. P.S. Still not sure if the SIBO Test is the right test for you? Don’t worry, Planet Naturopath has got you covered. Schedule our Investigation Consultation, a deep dive into your health history, symptoms, and concerns. We’ll help assess your situation and provide you with expert advice and options on your best course of action and which test is right for you. If you’re unsure of exactly where to begin, this eliminates the guesswork and gives you a great start to better health.